The Finance Committee is responsible for overseeing the financial affairs of the RVBA. The Committee review periodic financial reports from the Treasurer and reports to the Board of Directors at their regularly scheduled meetings. The Membership Committee maintains and increases membership and membership involvement. The Public Relations and Marketing Committee develops and implements a comprehensive communications strategy. 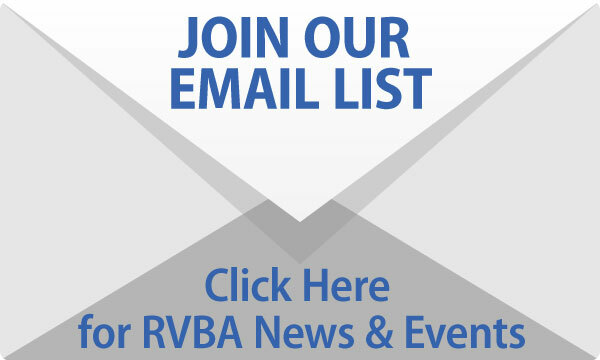 The Community Service and Events Committee expands the visibility and coordinates the activities of the RVBA. The Executive Committee is comprised of the RVBA officers and is responsible for overseeing all actions, policies and procedures of the organization. 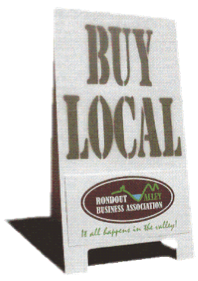 The Education Committee creates connections between our business members, the larger Rondout Valley community, and our local Rondout Valley High School.